2014 YALSA Excellence in Nonfiction Award Nominee in the company of a dozen terrific nonfiction books published in 2013. Tillie Pierce: Teen Eyewitness to the Battle of Gettysburg has been named a 2014 NCSS/CBC Notable Social Studies Trade Book for Young People. Tillie Pierce: Teen Eyewitness to the Battle of Gettysburg has been selected as a Spring 2013 Junior Library Guild Premier Selection. I couldn’t be more thrilled! It is their June Level NM (Nonfiction Middle School) book. 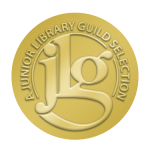 The Junior Library Guild reviews thousands of books every year and selects the best of new and soon-to-be published books for readers in grades PreK–12. 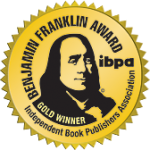 Many of their books go on to earn starred reviews and book awards. I’ll keep my fingers crossed! April 3, 2013: Tillie Pierce is rated as an Outstanding book by the Association of Children’s Librarians of Northern California (BayViews) and is nominated for their Distinguished List for 2013. April 28, 2013: Tillie Pierce is nominated as an Amelia Bloomer Project (ALA) book! To read more about the criteria and mission of the Amelia Bloomer Project, click here. …Anderson combines lengthy excerpts from the memoir with a narrative that follows the teen and her family through the battle and includes background information about the Pierces and Gettysburg and its importance in the Civil War….The memoir records the girl’s anguish, and Anderson’s use of those quotes and a smooth narrative will help readers identify with Tillie’s feelings and better understand the human cost of the war. Large, well-captioned period photos and maps and sidebars about related topics supplement the text. Offering far more detail than Patricia Gauch’s fictional account of Tillie’s experiences, Thunder at Gettysburg (Coward, 1975), this book offers a unique perspective through the eyes of a young woman who observed and survived the worst of war. 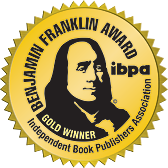 …This Spring 2013 Junior Library Guild Premier Selection is also prime “complex text” with its inclusion of primary sources and detailed information about people, places, and events surrounding the bloodiest battle ever fought on American soil…. Anderson uses contemporary pictures and quotes from Tillie’s own account to bring scenes alive of trying to escape to safety, of bringing bread and water to soldiers, of catching glimpses of companies and brigades darting across yards and fields, of sitting with a dying officer who turned out to be General Weed, of witnessing amputations and piles of limbs in the farmyard. And, she guides her readers through the aftermath as the armies retreat and civilians are left to deal with the realities of war. I’ll stop there, leaving Anderson’s masterful crafting of Tillie’s experiences as your guide. She leaves no doubt that every word she shares is based in historic fact…. …My advice? 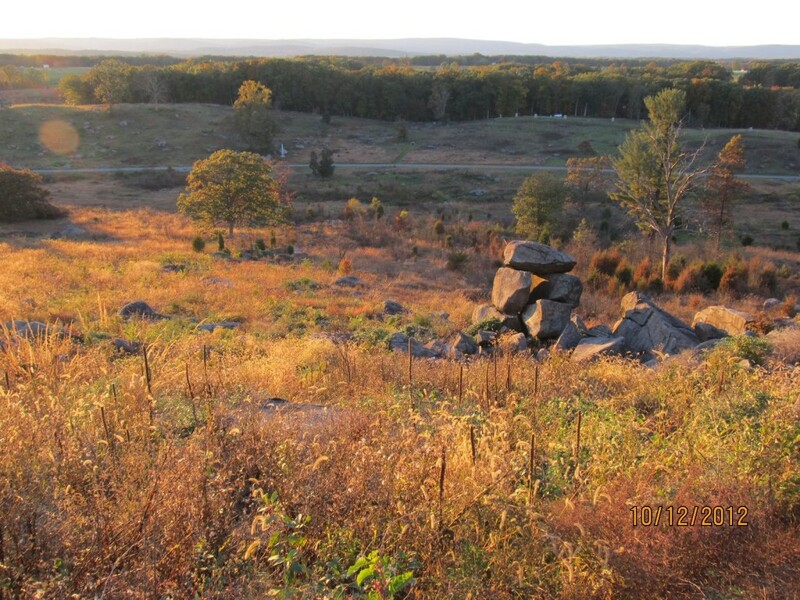 Skip the chapter on Gettysburg in your history textbook, even if you’re teaching high schoolers, and let history come alive for your students through Tillie Pierce. They might just go looking for more! This is not a book about what happened on the battlefield of Gettysburg. Rather, it is a book about a real-life 15-year-old girl and the small Pennsylvania town where she happened to live in 1863. Based mostly on Tillie’s own recollection of the conflict, which she wrote and published in 1889, this book combines that writing with Anderson’s smooth retelling to describe the weeks leading up to and following the battle from the perspective of an extremely relatable young witness. Anderson describes Tillie’s fear at seeing the arrival of Confederate cavalry on an otherwise quiet afternoon at school, as well as her tireless tending of the wounded as the battle raged. The narrative is driven home by captivating photographs of the town before and after the battle and of artifacts that were dear to the Pierce family. Copious endnotes and a carefully selected bibliography with plenty of primary source documentation speak to Anderson’s careful research on one of the most exhaustively covered events in American history. An insightful perspective on one of the bloodiest battles of the American Civil War seen through the eyes of a 15-year-old girl. Tillie Pierce was a normal teenager for her time, but she became an unlikely heroine when the Civil War literally came to her backyard in Gettysburg. . . . Anderson wisely relies heavily on Tillie’s own words in the narrative. Her eyewitness observations are vivid and compelling . . . . There have been so many books written about the Civil War it seems unlikely that another account could breathe new life upon the subject, yet author Tanya Anderson does just that in her new nonfiction historical, Tillie Pierce: Teen Eyewitness to the Battle of Gettysburg…. 4.5 out of 5★ There is a lot to recommend about this non-fiction historical book which includes the interesting tidbits throughout….Haunting as well as fascinating account of the horror of war told through the eyes of teen who lived in the town while it happened. I hope after reading this book, Tillie’s story becomes better known, especially as she was an eyewitness to this battle. Add this title to your collection as a great read for teens looking for a new take on the Civil War, possibly for an essay or other homework assignment. Hopefully they’ll find a new heroine they weren’t expecting.